I tend to be someone that is a people pleaser (yes, we’ve talked about this before). In this, I keep doing until I have nothing to give any longer. Instead of getting up 30 minutes to an hour before my kiddos, (to spend time in the word and exercise) I’ll get up right before I have to wake them up. I start the morning with doing for others instead of filling up on the Bread of Life and much needed anxiety and stress busting exercise. After cooking breakfast and packing lunches, I will cram in some not so quiet time with the Lord, with the kids (that are homeschooled) in the background and most likely not getting in good- if any exercise. If I’m not taking care of myself then it comes out when parenting and can overflow into other areas of my life. In all I do I want to reflect Christ. I want to model a life that is healthy (spiritually and physically) and not running on empty. You can’t pour from an empty cup, my friends. 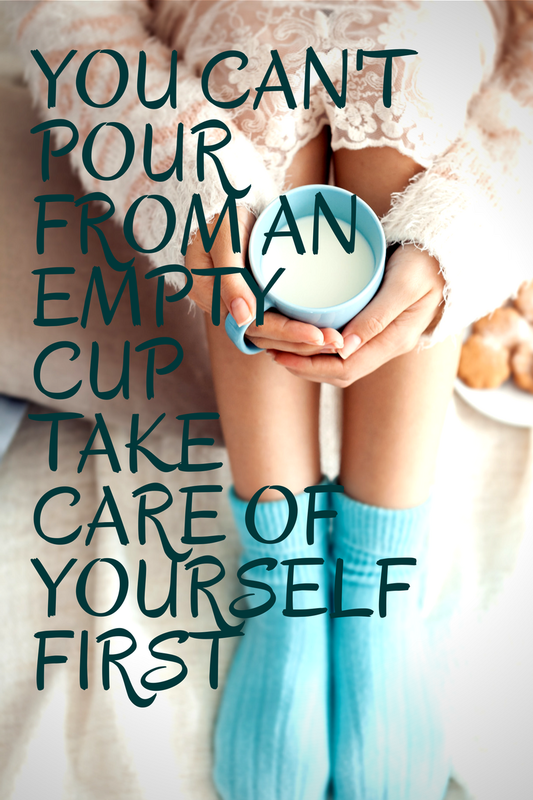 Take care of yourself first. Get into the Word and get moving!